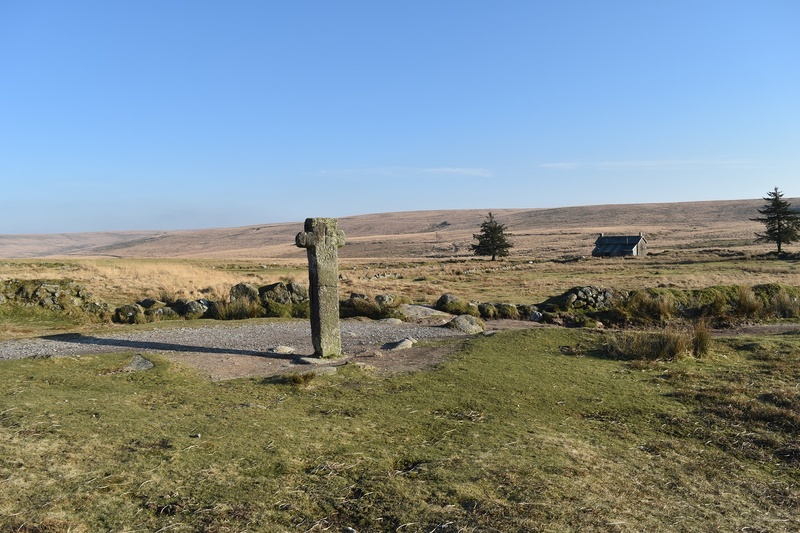 This is the oldest and one of the largest crosses on Dartmoor, it is thought to have been erected between 1042 and 1066. Siwards Cross stands at the junction of two main tracks across the moor; The Abbots’ way and the Monks’ Path. Both tracks link the Abbey at Buckfast with those at Tavistock and Buckland, the cross is also named as a boundary mark of the King’s Forest in the perambulation of 1240. This name is thought to have derived from Earl Siward, a Saxon, who owned the lands around Tavistock prior to the Norman Conquest, this name is carved into one of the faces of the cross. 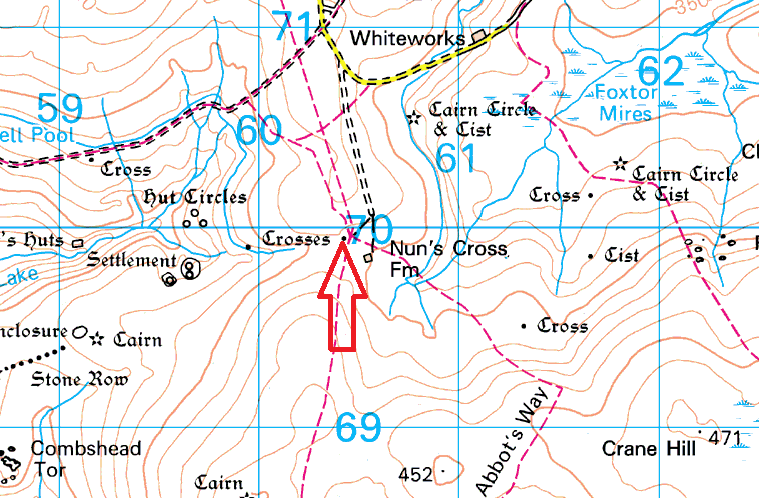 It also goes by the name Nun’s Cross, similar to the nearby farm.